The Los Angeles Times reports that many teenagers have found a new way to get drunk: by ingesting alcohol-based hand sanitizers. Alcohol-based hand sanitizers typically contain at least 62% ethyl alcohol, which is strong enough to get teens far more intoxicated than taking a shot of vodka would. 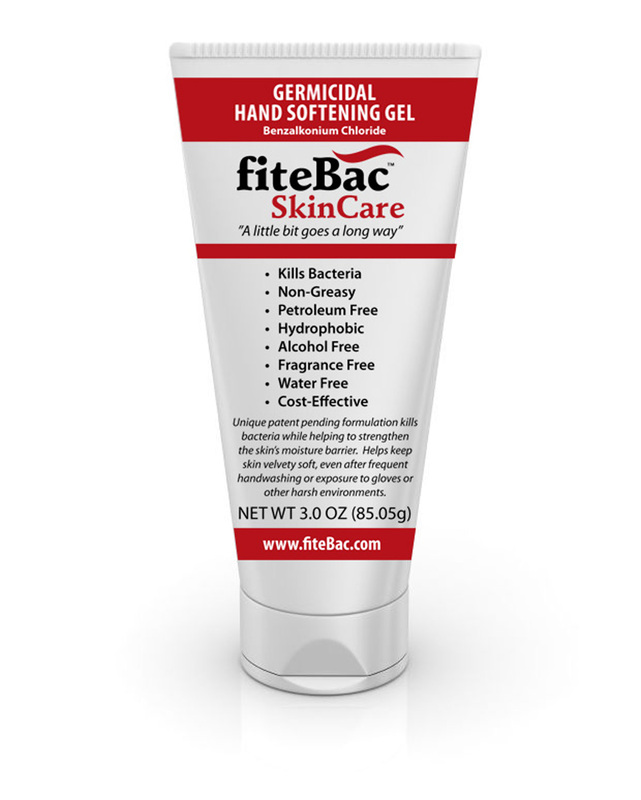 An alternative hand sanitizer, fiteBac SkinCare Germicidal Hand Softening Gel, is an alcohol-free alternative safe to have around teens. The potential drinking trend of alcohol sanitizers is insidious because of the easy availability to purchase: teenagers can waltz into any neighborhood pharmacy and buy a liquid hand sanitizer without raising any eyebrows. Instructions to distill the cocktail are easily available online, making it all too convenient for teens. This practice is very dangerous and it has been widely reported that numerous hospitalizations, some resulting in death, have occurred. Proactive parents need supply teens with an alternative to lessen the exposure. fiteBac Germicidal has other highly beneficial reasons to use it as an alternative. There is no dried-out skin, no itchy hands, and no harshness from strong ethyl alcohol. In fact, because fiteBac is alcohol free, it actually moisturizes hands even while it cleans. It is highly rated by hand hygiene experts and evaluators giving the product a favorable future. And now, given the recent surge in teenagers misusing alcohol-based products, fiteBac's alcohol-free solutions will be even more helpful to families, schools, and communities. It is the hand sanitizer expected to dominate the future of the clean hands industry. About fiteBac™ SkinCare, LLC, and KHG: fiteBac SkinCare, LLC, is a subsidiary company of Kimmerling Holdings Group, LLC (“KHG”), a Georgia-based biotech company that has developed an antimicrobial platform intellectual property technology. KHG was founded in 2009 by Marietta dentist, Kirk Kimmerling, DDS, and Dan Kearney. The two set out to create products that would "change the world, one product at a time." Kirk and Dan first targeted bacterial issues in dentistry, knowing that solving those problems would lead to dramatic improvements in oral health and, more importantly, systemic bodily health. They engaged a team of highly accomplished chemists and scientists retired from Fortune 500 companies and researchers from major universities. In doing so, KHG has developed technology with several patents pending that has application well beyond dental materials and has exciting potential in medical, plastic, composite, coating, and other applications that are in various stages of development. fiteBac SkinCare Hand Softening Gel is the first product to be released under the fiteBac brand name. To learn more about fiteBac SkinCare Germicidal Hand Softening Gel, watch our fiteBac SkinCare video.